I purchased several planners on clearance from Michael’s when they were making room for the new 2017-2018 planners. 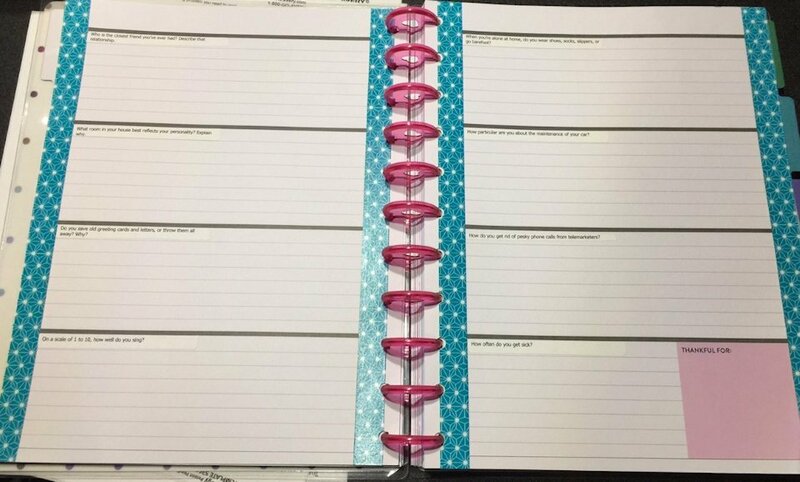 Initially when I purchased the planners I thought they would be great to be used as spare parts in case I needed a disc or to replace a page. I wanted to be able to get some use out of the planners. I decided that I would use one of the planners for a journal. Journaling can be very therapeutic and a nice way to relax the mind and have some down time from all of the electrical devices in my life. 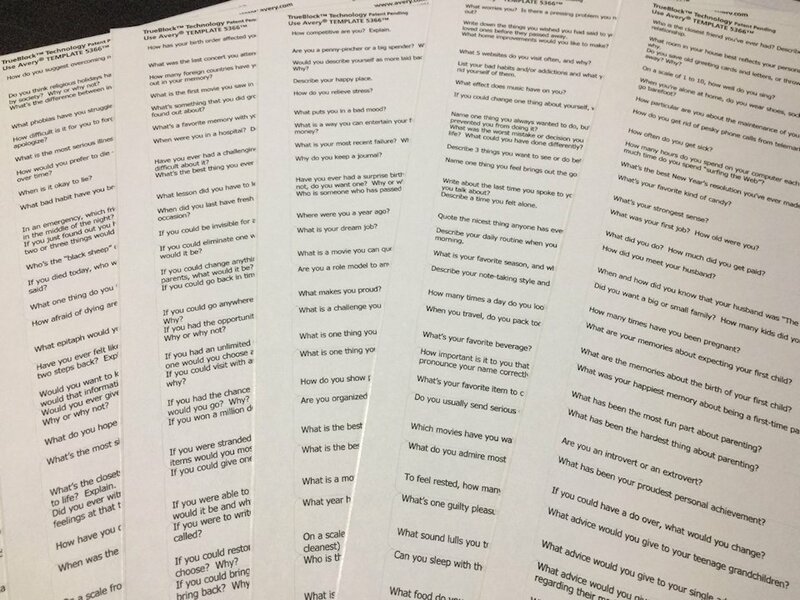 I often found difficulty finding what to write about and so I set out on a mission to learn how to create a prompt journal. What is a prompt journal? A prompt journal is a journal that has prompts to inspire you on what topic to write about. The best prompts are the ones that inspire you to look deep inside yourself to discover and express on thoughts and ideas that you haven’t recognized before. Have a planner, journal, or notebook to use that you want to journal in. 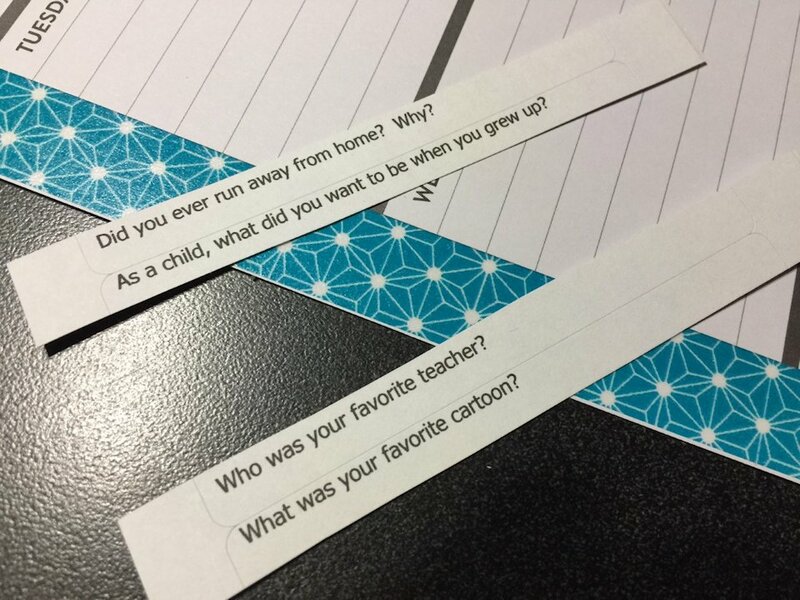 Add the prompt questions to your planner or notebook (If you prefer you can write the questions or you can use a sticker paper to put the questions in your journal – I used Avery File Folder Labels 8366 to print my prompt questions so that the questions would stand out from my handwriting. These next steps are not necessary but can be done if you choose to do so. Decorate the pages that the prompt questions are on. 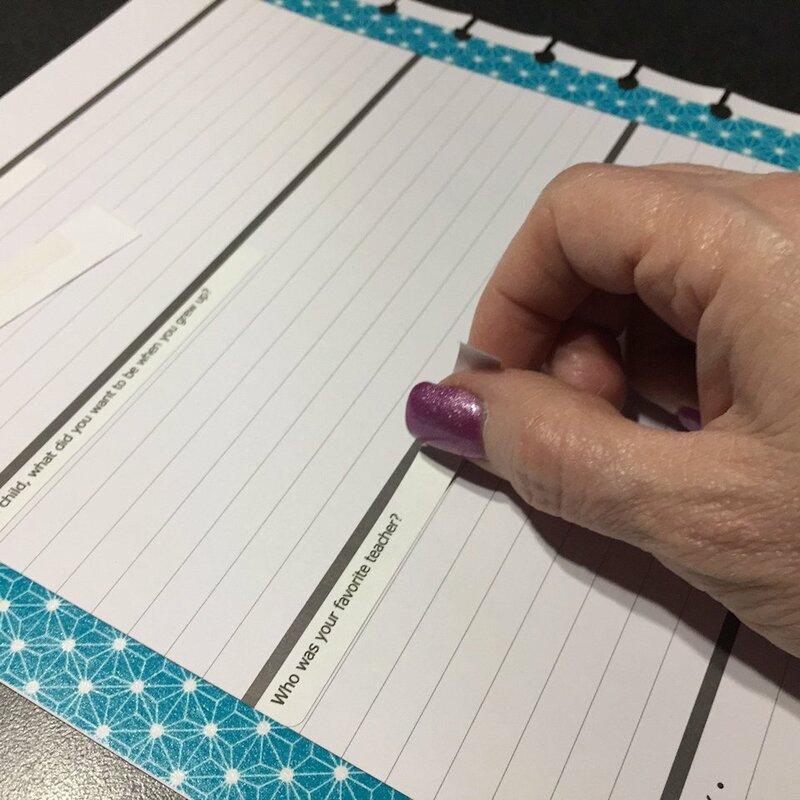 If using a planner, decorate the monthly tab pages with scrapbook paper or stickers. Label the monthly tab pages with a title. Approximately 6.5 rolls of Scotch Brand Washi Tape to decorate the pages. 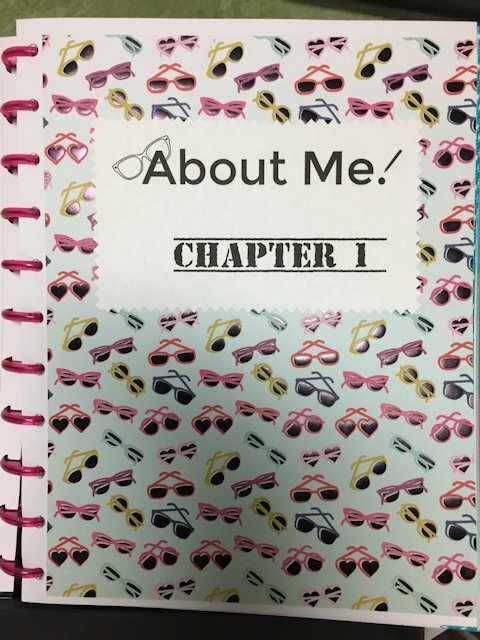 To see a quick Flip Through of the finished prompt journal please click here. To download a list of the prompt questions I used, please click here. To download a copy of the About Me Titles I used, please click here. I hope that this blog post has given you some ideas on how to create your own prompt journal.